A leading Pediatric Dental Practice in DuPont, WA. Children's Dentistry of DuPont Is A Veteran Owned And Operated Practice. We Love Our Military Community! Whether you’re from right here in DuPont or are visiting us from one of our neighboring communities like Steilacoom, Lacey, Olympia, Yelm, or JBLM, we are excited to welcome you to Children’s Dentistry of DuPont. We would be proud to help your child smile brighter. 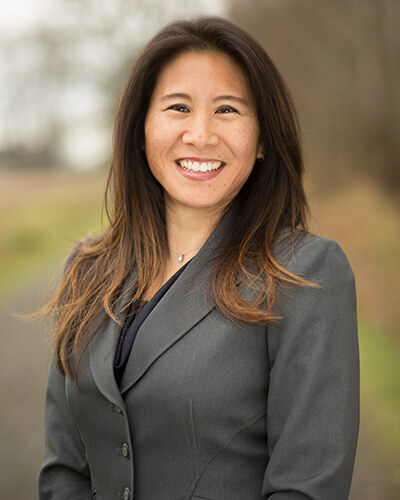 Read More About Tracy H. Takenaka, DDS, MSD.